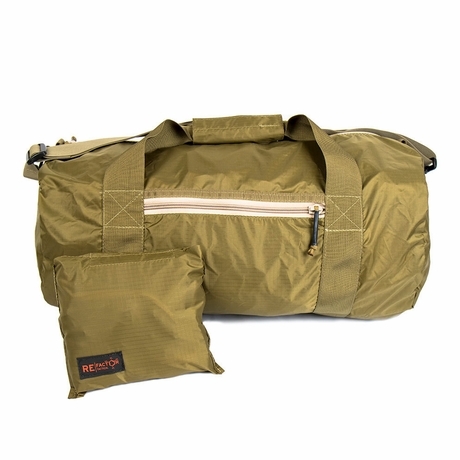 The Deployable SSE Duffle Bag is the perfect way to keep an extra bag on hand for SSE (sensitive site exploitation) or other situations. 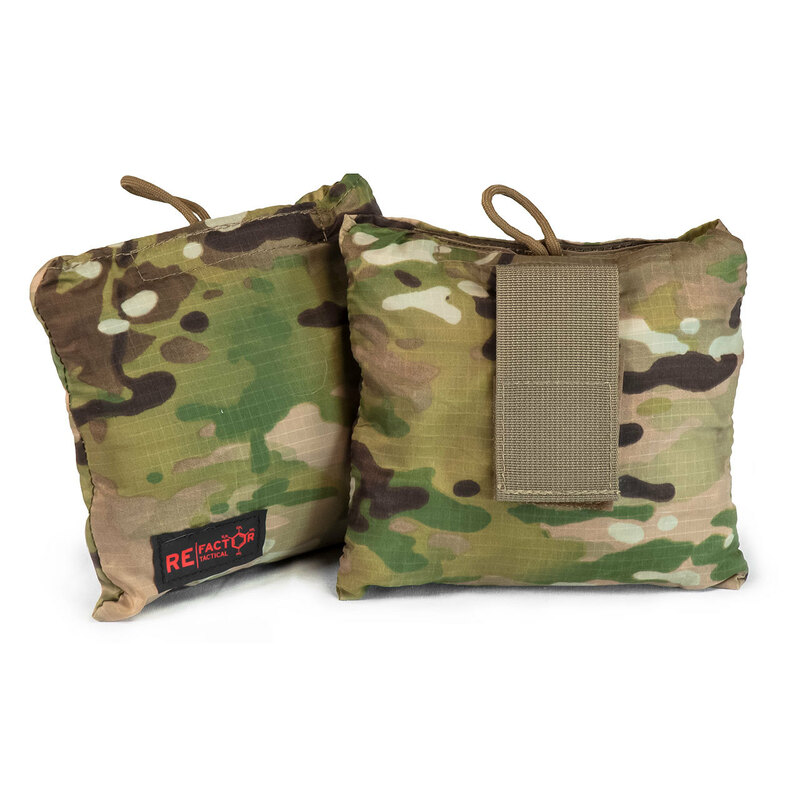 Each features an integrated stuff sack that is compact and lightweight enough to be worn on your equipment or belt. 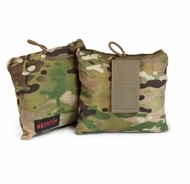 The stuff sack can be used as an internal pocket when the bag is deployed and comes with a Velcro strap that allows the product to be attached to you or your equipment. The bag includes a 70D water resistant material that will help keep your contents dry in wet environments. We also include an external pocket to help keep things organized. The simple design allows you to quickly utilize an SSE Duffle when needed.